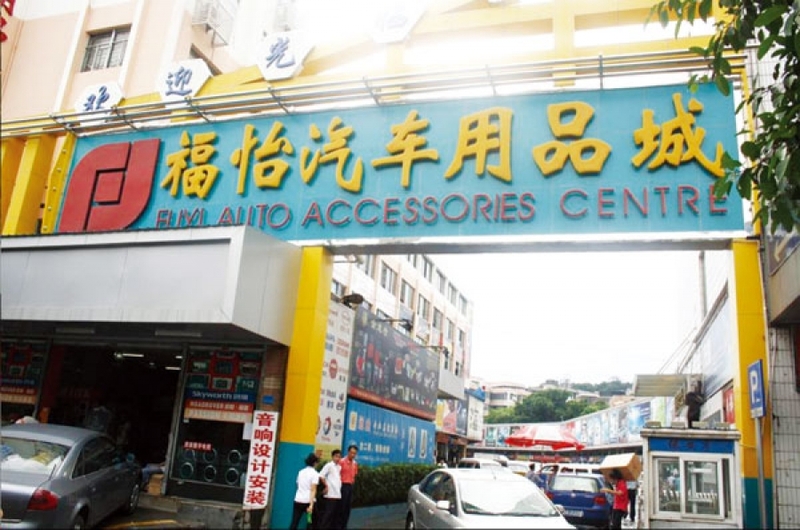 Guangzhou Fu Yi - China's largest distribution center for automotive products of 1998 created the "Fu Yi", located in the convenient transportation, automotive supplies gathered in the Yongfu Road, covers an area of ​​1.2 hectares, an area of ​​more than thirty thousand square meters business. With 1,000 square meters of indoor parking and 3,000 square meters of outdoor parking and a total area of ​​over six hundred square meters of three multi-functional conference hall; with a canteen, information, monitoring and other facilities. 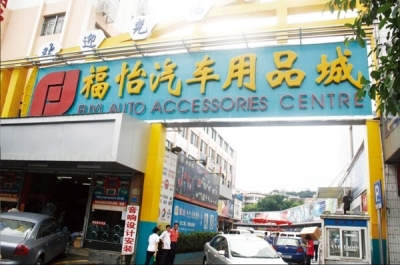 Fu Yi insisted located in the large-scale, comprehensive professional automotive supplies wholesale. Good hardware, standardized management team dedicated to provide customers with set-commerce, business, product display, one of the operating environment for the conference and all-round, first-class, personalized service. After the strategic selection and competitive market, creating a Fuyi today in the automotive supplies industry leading position. Here's a collection of two hundred cars goods industry elite, leading Chinese auto supplies the latest trends, has gradually become China's auto products industry information and logistics hub. With China's accession to WTO, CBD of Fuyi, not only ushered in a large number of domestic customers, but also attracted participants from Hong Kong and Taiwan, Southeast Asia, Japan, Middle East and Europe and customers around the world, Fu Yi is becoming an international automotive supplies procurement, information exchange center, is your best partner for a successful career, automotive supplies Fuyi Welcome!